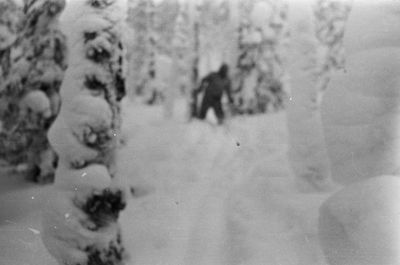 Brand new special, ‘Russian Yeti’ attempts to reveal the truth behind a gruesome unexplained tragedy that happened just over 50 years ago. 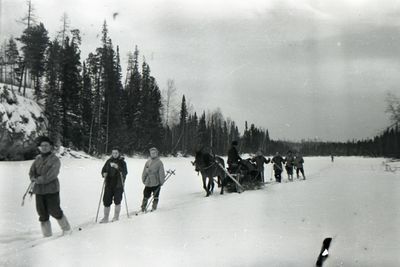 In 1959, nine Russian students went deep into the Ural Mountains for a skiing holiday. A few weeks later their mutilated, semi-naked bodies were found. Over the years, various theories have abounded but the mystery has never been solved, from those who believe the group were killed by local Mansi tribesmen, to others who are convinced the group stumbled upon a secret Soviet weapons programme. But with no new evidence, speculation surrounding the story endures. There is talk of a huge beast that wanders the remote snowy trails of the Ural Mountains, could it be to blame for the deaths of the Russian students?